It was such a beautiful love story of a couple named Delmar and Isabel. She was 17 and he was 20. They met in her hometown of Guelph where he was training for a flying officer. With World War 2 underway there was this urgency to get more pilots trained and out into the skies. 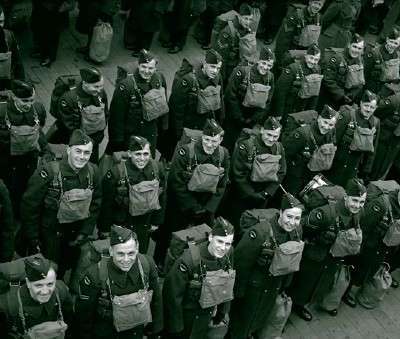 Members of the Canadian Air Force waiting to disembark at a British port. Who knows what those next few years would be like for these brave men. Image source. Delmar and Isabel made plans to get married in Guelph and had everything planned when Delmar received his orders to ship out to Vancouver. Isabel followed him out and the two of them were married there. Three weeks later Delmar was sent overseas to fight for our freedom. Delmar, was one of over a million Canadians who fought during World War 2. He passed away 21 years ago after around 53 years of marriage. His dear widow currently is 92 and faithfully attends our little church as much as her strength allows. 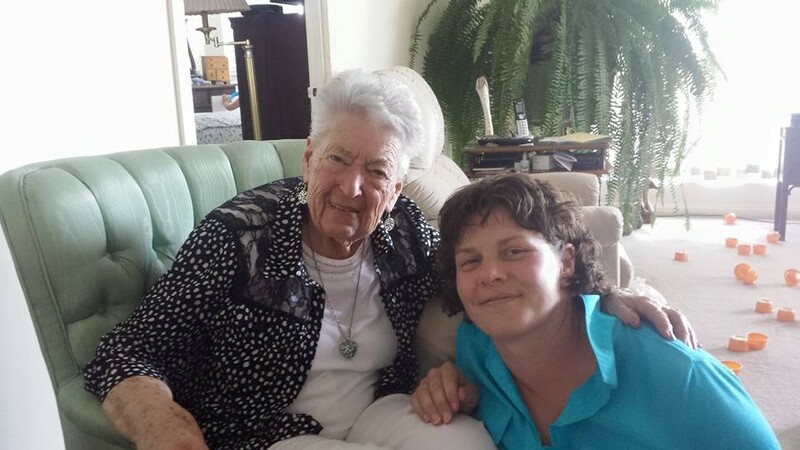 I so love visiting with her in her apartment and listening as she shares some stories from her life. She is always such an encouragement to me. 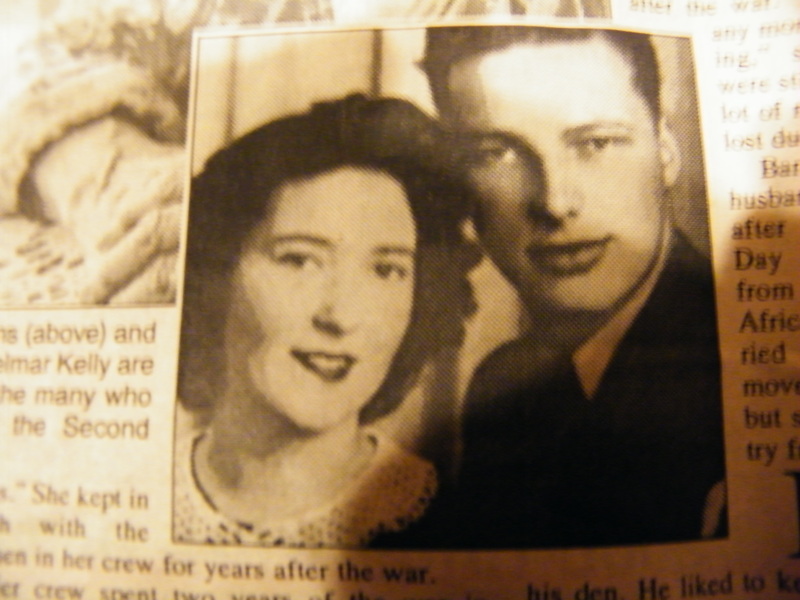 Wartime image of a young Delmar and Isabel taken from a May 6, 1995 Barrie Advance newspaper article. The article back then was commemorating 50 years of the war’s end. While the war raged on Isabel worked for a doctor in her hometown of Guelph. The doctor was a medical officer for the Dutch army which sent men over to Canada at the facility in Guelph (currently the University of Guelph) to train for the war. They were apart for three and a half years. Isabel faithfully wrote letters to her new husband throughout the entire period. Letters that would have kept him going through numerous dangerous missions with the RAF over three war fronts he flew in: North Africa, Burma and India. These letters were so precious that none were ever thrown out right up to his death. 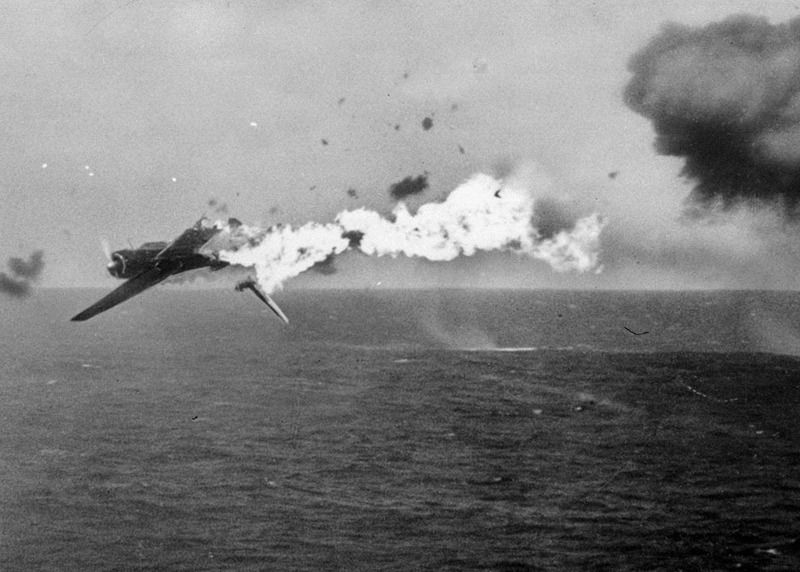 Delmar was shot down three times during World War 2, the most harrowing was in the Pacific theatre. Flying over the ocean out from Ceylon, he was shot down by the Japanese. There was no sign of him at all, and Isabel received that dreaded cable that her husband was missing in action. Don’t things happen in threes? Delmar had a new bride back in Canada, and he had that determination to survive. For nine days he floated on a raft at the mercy of ocean storms and living with the fear that he would not be found. 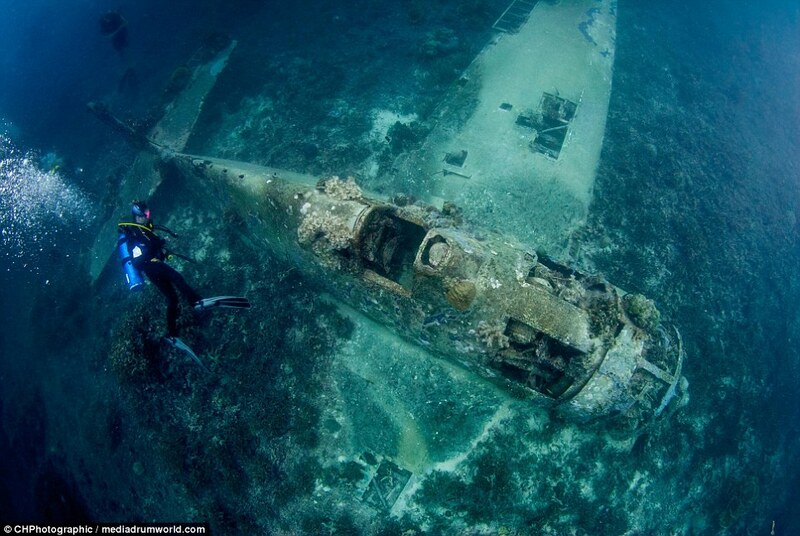 Worse yet, the fear of being discovered by the Japanese and taken as a prisoner of war. Nine days later Delmar was discovered on that raft by friendly forces as well as his co-pilot, an Australian who was on a second raft. For the remainder of their lives these two war heroes kept contact with each other. Shortly after Isabel received a another cable that her husband had been found. Delmar recovered in hospital before being sent home in early 1945. He spent the last remaining months of the war as a liaison officer. 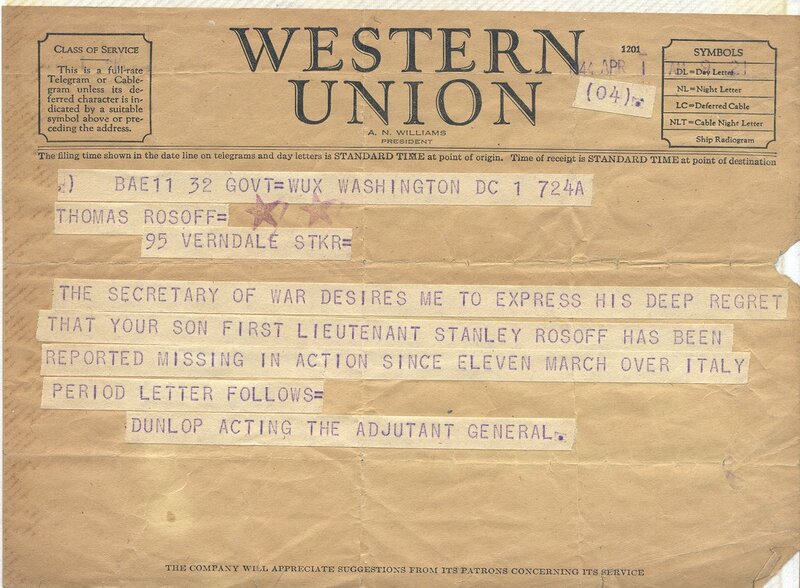 The 1st telegram that Isabel received would have had a message similar to this one regarding her husband. What a relief it must have been to receive that second telegram Image source. Delmar was one of over a million Canadians who served with the Canadian Forces or Allied Forces during the Second World War. Sadly over 47,000 Canadians did not come home. They paid the ultimate price and gave their lives in defense of our freedom. With World War 2 ended now 71 years ago, we are losing our veterans fast. On the Veterans Affairs website, as of March 2014 there were 71, 900 veterans still alive, with the average age being 91. (and that was 2.5 years ago, today that number will be much lower). On her 91st birthday, Isabel Kelly is with her granddaughter Alyssa. If you know a Veteran or the spouse of a veteran (who endured so much during the war in their own way by being separated) why take the time to sit down and talk and say Thank You. Our window of time now is so short. You will come away a changed person. This Remembrance Day we acknowledge with profound gratitude to the many men and women of our armed services, both past and present. Their service and sacrifice has preserved the freedom we are privileged to enjoy both here in Canada and the many free countries throughout the world. Lest we forget! These wars were global. They affected people throughout the world. From your own locations do you have any memories of conversations with our dear war veterans? Hi Carl I hadn’t realised that Australia and Canada both have today as our Remembrance Days; I have just published a post on my family history site with photo of red poppies from my garden and with posts remembering the Tyzack’s from our family who went to war and returned. This story of yours is so poignant and is probably a variation of many other stories – each equally as significant. By the way, as soon as I read mention of their hometown of Guelph, I immediately remembered I had walked past the Guelph Basin in the distance on the other side of Lake King William when I walked that stage along the Derwent River. So names and poppies and war time stories are in both our minds today. Thank you so much William for such a tremendous response. It is really incredible to hear those significant stories from throughout the world, each varied and so important to be told. Loved reading about your “Guelph” in Tasmania. It is cool having those same place names throughout the world. Looking forward to reading about your descendants who went to war and returned. With the Allied Forces sometimes Canadians and Australians were fighting side by side. Thank you again for your generous comment. This was a lovely tribute. Thank you for sharing, reminding, and remembering. You are most welcome. Thank you Rachael for reading and sharing this. You described Isabel perfectly Prajakta. She is one of the most beautiful people I know. Her mind is extremely sharp but her heart is weak so I am always concerned for her. 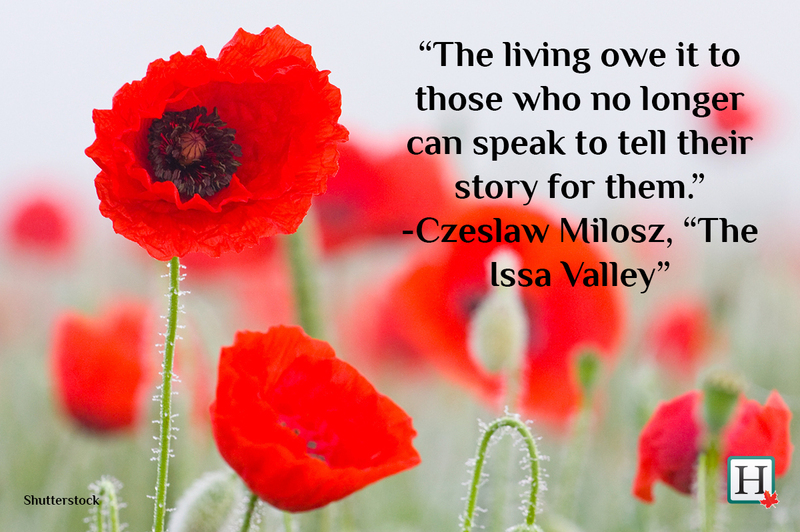 So true about the war stories that went quietly to the grave. Stories the world would never know about courage and bravery. 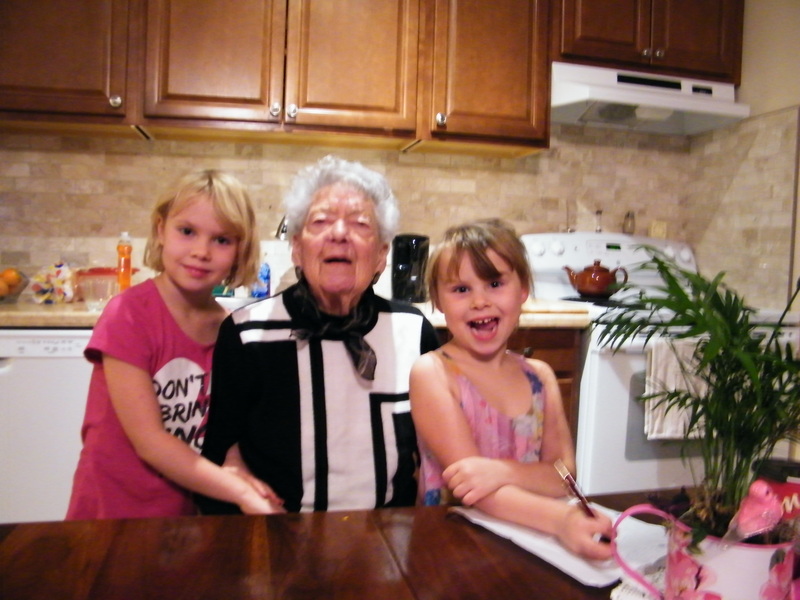 When I went over for that visit the other evening, and Isabel shared a little and I wanted to hear more. I did not want this to be forgotten. Thank you for stopping by Kim, and as always sharing such a wonderful comment. And from our different countries it is so good that we do remember and recognise the freedom we have. Beautiful post. Thanks for the reminder. We need to visit now, rather than waiting until it is too late. Wonderful tribute! Thank you so much for sharing. We really need to visit now don’t we. I just love poppies, but can’t seem to grow them. So I blame the climate here. Here. Great historical read! I’m currently studying History. I used to dread it, but I am loving it. It does give so much enlightenment, lessons, inspiration, and respect to those who paved the way for how the world is doing now. It’s ironic, and profound, how these war, though harrowing, really molded the different aspects of life we enjoy now. I would love to meet an old veteran. I am exactly like yourself regarding history. Years ago I had no use for history, but that has all changed now. And so cool you are currently studying history. The sacrifices of those who went through the war really gave us our freedom. If you get a chance, do meet an old veteran. It is life changing. We are losing them fast. If you look on this link, the youngest ones from WW2 are now in their late 80’s. Most of them are in their nineties.